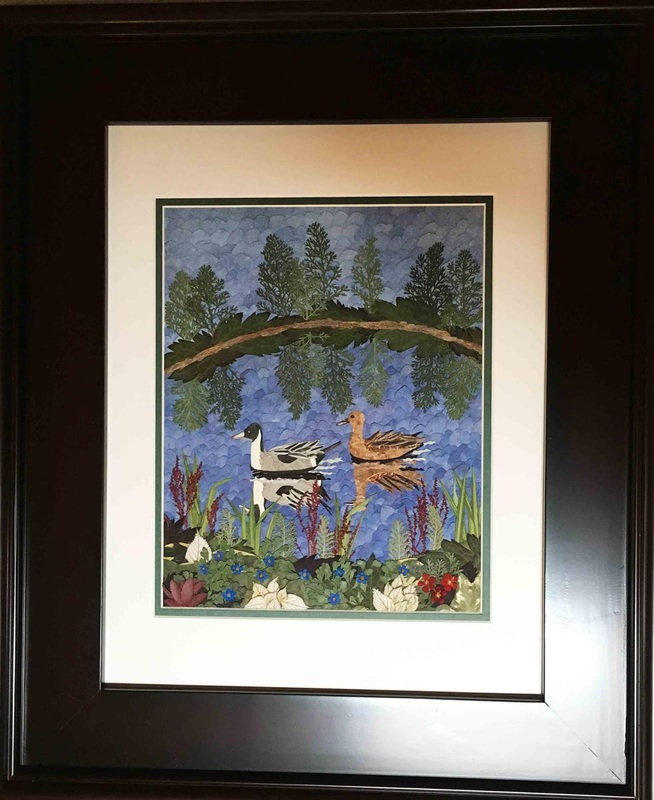 This pair of Northern pintail ducks was made entirely with botanical materials. I hope you like how this picture is enriched with the 11x14" mahogany frame. It comes with 99% UV conservation glass and is vacuum sealed for added protection. Here are a few of my recent creations. Each quote is framed with 99% UV conservation glass in a 5"x7" frame.